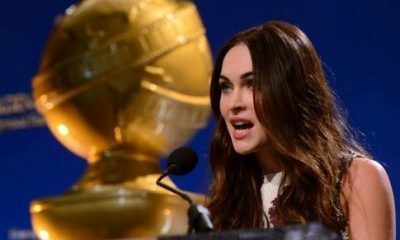 The nominations for the 67th Annual Golden Globe Awards were announced. There are no big surprise nominations this year. The movie “Up In The Air” leads the list with 6 nominations. The awards presentation, hosted by Ricky Gervais, will be broadcast live on Sunday, January 17 at 8pm ET on NBC. Who will win the major awards this year? 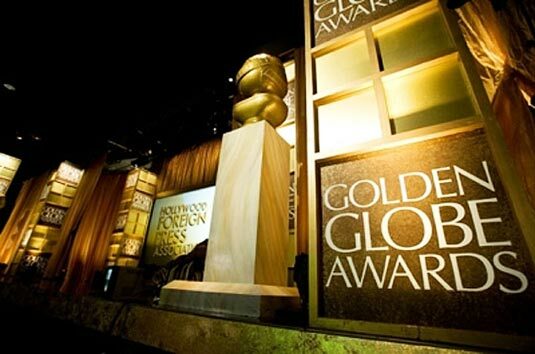 Find out guys and Watch Golden Globe Awards 2010 Live Stream Online. Wow. So many great names not mentioned… but I am glad that Glee is in – FINALLY 30 Rock has been dominating EVERYTHING – it’s time for a fresh face. Found this hilarious write up where they explain screenwriting using the movie Dodgeball as an example: http://tictacdo.com/ttd/Write-a-Hollywood-Blockbuster Anyway, congrats to all these amazing talents. This year will definitely be worth watching. FINALLY! MATT DAMON WAS NOMINATED AGAIN!!! FOR TWO PERFORMACES THIS TIME. THE DEPARTED,SYRIANA,SAVE PRIVATE RYAN,BOURNE AND ALL THE PRETTY HORSES !!!!!!!!!! BUT NOW HE MUST WIN THE TWO GOLDEN GLOBE AND OSCAR TOO. have you noticed that the guy who sings the music for “crazy heart” has the same name has the george clooney’s character in “up in the air”?